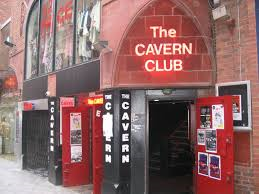 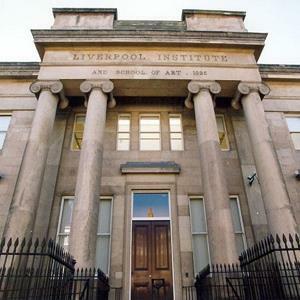 Visit the locations made famous by The Beatles on the Magical Mystery Tour in Liverpool. 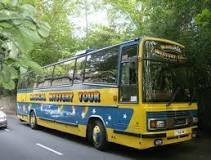 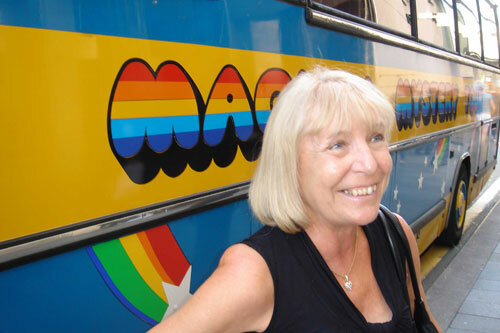 The Magical Mystery Tour is a tourist bus that mirrors the Magical Mystery Tour of The Beatles film. 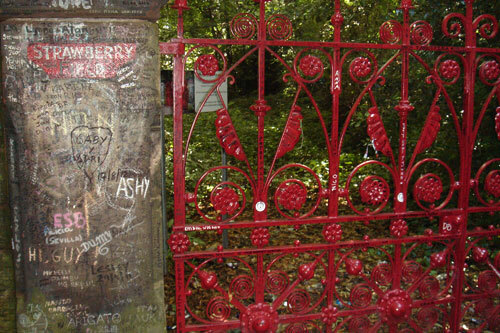 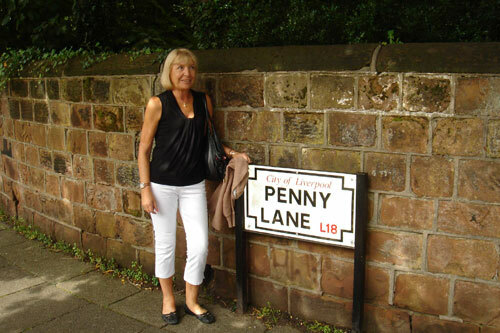 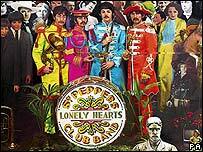 It visits the lolocations that inspired many of the Beatles songs such as Penny Lane, Strawberry Fields Forever, and Eleanor Rigby. 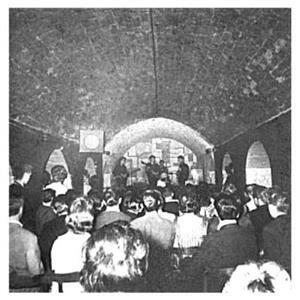 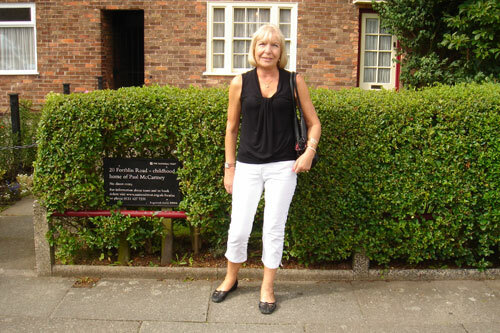 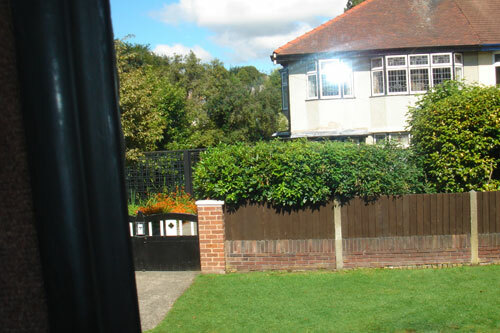 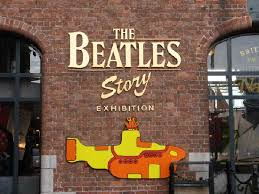 It also visits the former homes of John, Paul, George and Ringo and the some of the key locations during their formative years. 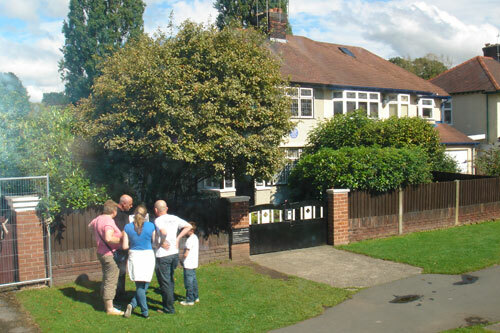 Make sure you book in advance to avoid disappointment at busy times.